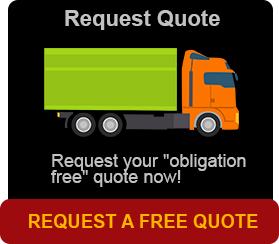 If you are looking for a removalist in Brisbane, you need to know one thing. 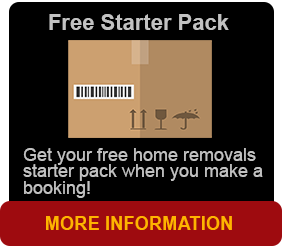 Brisbane Removals and Storage are the best to call for a removalist in Brisbane. Finding a top removalist in Brisbane can be a chore and sometimes you don’t know their history. Brisbane Removals and Storage have made moving easy with their quality and professionalism that go hand in hand with their trade. Thinking of a removalist in Brisbane? Think no further as we have you covered. These are what we specialise in…. As well as our local removal service in Brisbane we offer a door to door service to include all Australian destinations. So if you are moving to your new house or office you can rest assured that we take care of your treasured possessions to where ever you need to go. We also operate a light removal service for those smaller moves. you the customer helping and keeping costs down to the minimum. Storage facilities are available weekly, monthly or yearly. Your furniture and your treasured possessions will be safely stored in our secure facility at Darra, ready for when you need them. Phone or email us for a free quotation or advice concerning your relocation at your convenience so we can arrange to view your house and contents of your home to give you an accurate price for the work involved. We are just a phone call away, as Brisbane Removals and Storage understand that moving house can and most of the time be a very stressful experience due to a matter of urgency. Because of our knowledge and understanding gained over the years, our aim is to minimise some of the problems associated at this very busy time, giving you, the customer peace of mind.